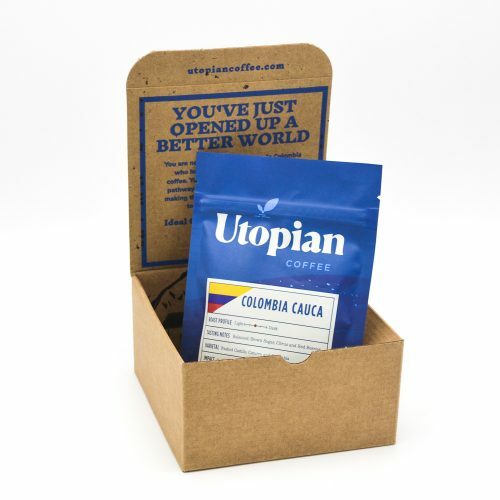 Seasonal Decaf: Colombia Sugarcane Process - Utopian Coffee Co.
We only source naturally decaffeinated coffee for our decaf coffees. 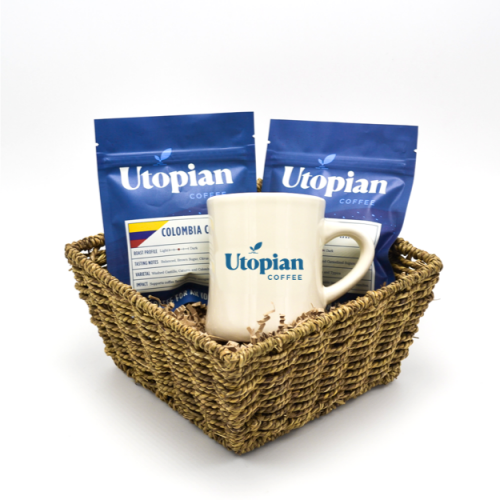 We never purchase traditionally (with harsh chemicals) decaffeinated beans. 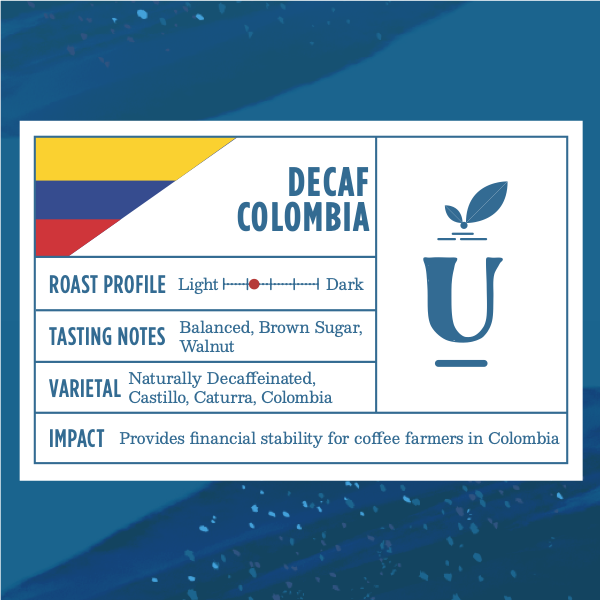 We rotate our decaf’s region occasionally as we find a great tasting decaf. 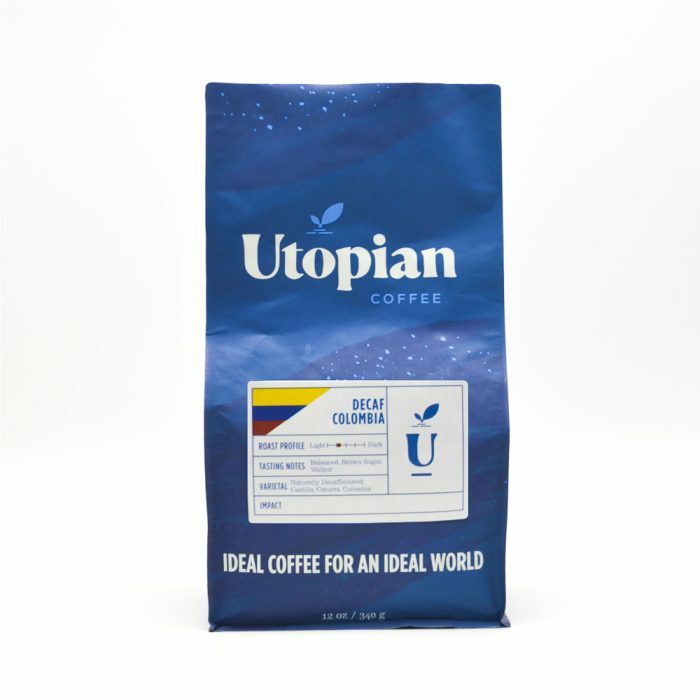 Because of the Sugarcane process, this coffee does not loose a lot of it’s original flavors, and the final cup is actually sweeter because of it!The flavors are exceptionally delicious and complex. It tastes so good, you’d never guess it’s decaf. 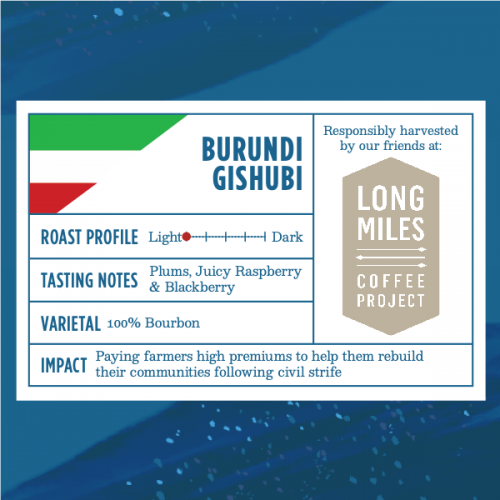 In the cup expect tones of toasted nuts and maple syrup situated alongside sweet citrus and mild black cherry.